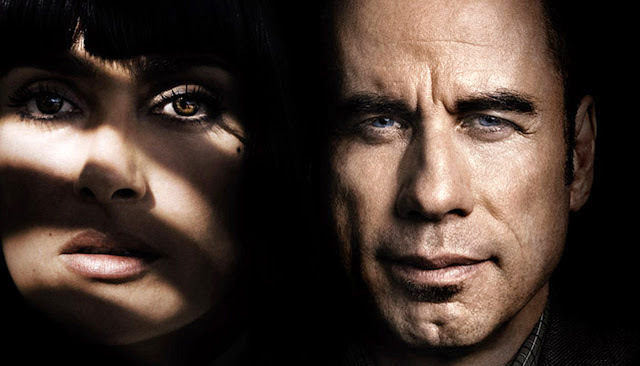 [Movies] Salma Hayek and John Travolta plays ruthless villans in "Savages" - Hello! Welcome to my blog! [Movies] Salma Hayek and John Travolta plays ruthless villans in "Savages"
Academy Award nominees John Travolta and Salma Hayek star as the corrupt drug agent Dennis, and the imperious and ruthless Elena, head of a Mexican drug cartel, respectively, in Oliver Stone's gripping thriller “Savages.” The film also stars Taylor Kitsch, Blake Lively and Aaron Johnson. In the film, Laguna Beach entrepreneurs Ben (Johnson), a peaceful and charitable Buddhist, and his closest friend Chon (Kitsch), a former Navy SEAL and ex-mercenary, run a lucrative, homegrown industry—raising some of the best marijuana ever developed. Life is idyllic in their Southern California town...until the Mexican Baja Cartel decides to move in and demands to partner with them. And so begins a series of increasingly vicious ploys and maneuvers in a high stakes, savage battle of wills. 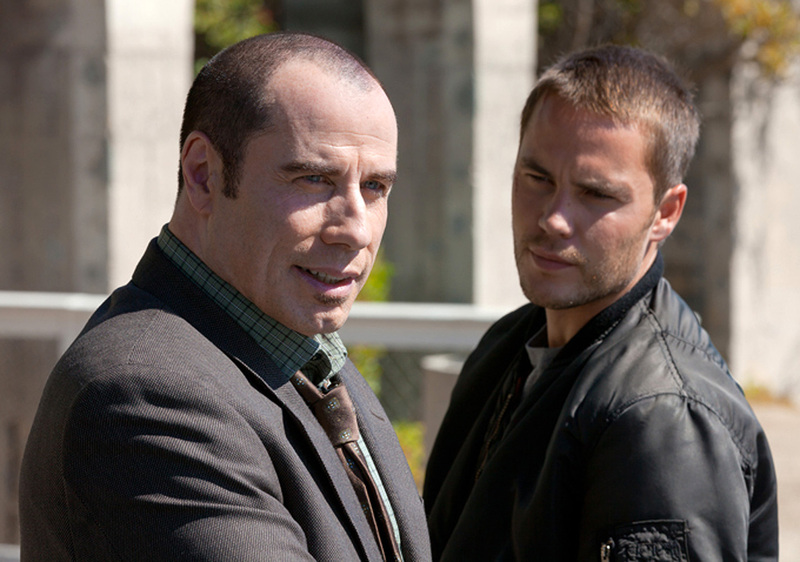 It was as much the story as it was the specific part that attracted Travolta to the production. He says: "I responded to the overall impact of the script. I thought it would be a very cool movie, and I wanted to be involved." Travolta adds that he found Stone to be very welcoming and an appreciative collaborator. "Oliver loved that I have played lots of different characters. He valued my process. That's very inviting, especially since in a supporting role like Dennis—who connects all the dots in the piece—it was important to feel comfortable. Plus, Oliver had a vision for this movie. I knew that when I stepped onboard. `Savages' is quintessential Oliver Stone. It has political messages. It has moral messages. It has complications that are current and relevant." For her part, Salma Hayek offers that she rarely is considered for a role like Elena. She says: "I don't get offered villains that much, so Elena was so much fun to play. She's strong and lives in a world that is violent and scary, and usually men are in her position. It's daunting and difficult for men but even tougher for a woman, and she's able to handle it. There is something intimidating, almost royal about Elena. Her nickname is ‘La Reina,' which means ‘The Queen' in Spanish. She has to have that presence; she has to command fear and respect. Otherwise the Cartel would never work." “Savages” will be shown exclusively at Ayala Malls Cinemas starting Feb. 20. 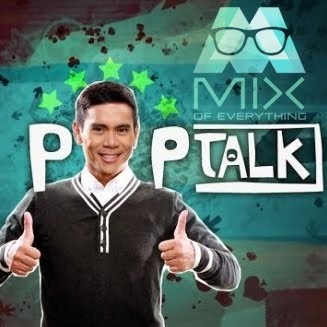 Moviegoers can catch it at Glorietta 4, Greenbelt 3, Trinoma, Alabang Town Center and Market! Market!